These Delinquents are a three piece from Dundee. All male, early twenties. This is their debut album after making a nuisance of themselves locally for a few years. Eastfield are an English punk rock band that formed in Birmingham in 1996 by singer Songwriter Jessi Adams. Eastfield while accepting the anti-hero stance of what punk rock was all about, they also exist as a counter-reaction to shoddy attitudes, rock star egos and placing of people on pedestals. Since their formation they have strived to be decent and down-to-earth while at the same time poking a bit of fun out of all the related crap that winds them up.Lyrically, Eastfield punctuate socio-political comments with associated references from the world of adverts, 1970s TV programs, railways and first-hand experiences, making sure it always remains relevant. They believe if used in the right context, humor can be a powerful weapon to use against and poke fun at the establishment.Musically, Eastfield play 3 chord, sing-a-long, simple and catchy punk rock. They have no pretensions that they are doing anything original, they do what we want and what enjoy doing. They also believe that keeping their form of integrity is essential for survival. Two brand new tracks from Original 1st Wave punks. TRACKLISTING: 01. Don't Conform 02. Main Street Riot 03. We Wanna Know 04. No Views 05. Poor Excuse 06. No Uniform 07. Shocktrooper 08. Political Poverty 09. Shoot To Kill 10. Someday! Nine song full length from the Anti-fascist Oi! 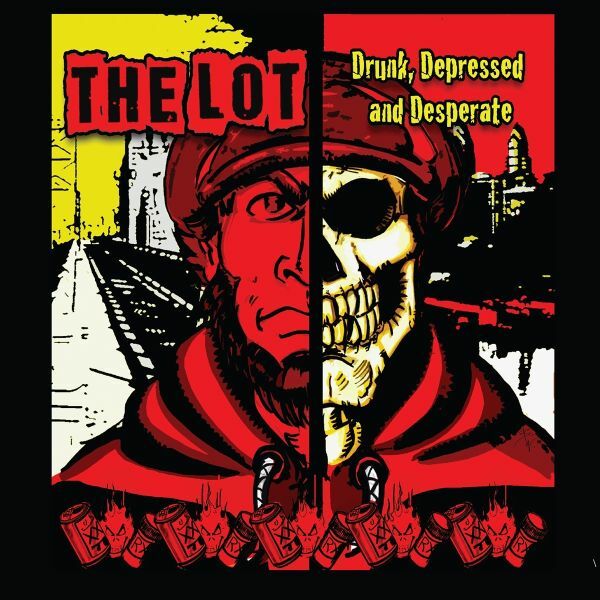 band from South Wales featuring former members of AFA Oi! band The Oppressed. 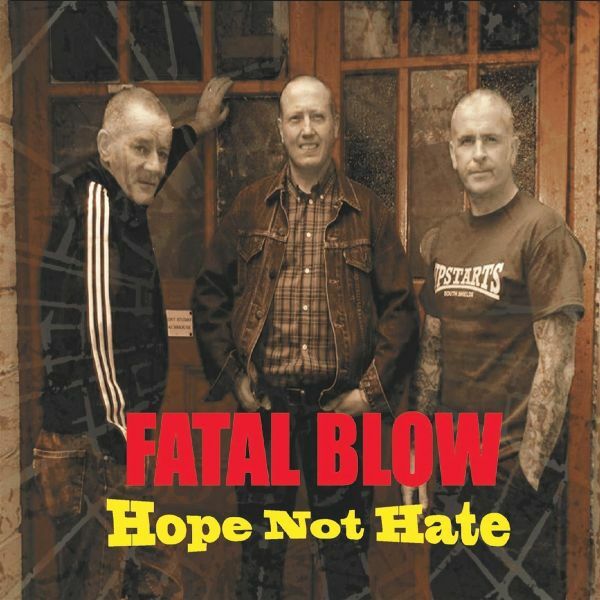 FOREIGN LEGION - WELSH PUNK ROCK- ESTABLISHED 1984. Produced by Mick Jones of The Clash. For fans of Rancid, The Clash, Bouncing SoulsSay you were unfortunate enough to be stuck at a subway station at 3am and some guy was taking a piss off the edge of the platform while two others guys vandalized an advert... After six years of touring and recording with punk rock stalwarts Far From Finished and the Boils, Oscar Capps is back home bringing with him his trademark brutally honest punk rock n roll with Philadelphia's The LOT. 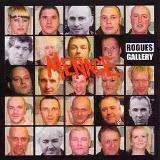 Re-release of the 2014 album from Englands punk rock band Menace. 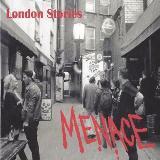 Re-release of the 2004 album from British Punk Rock band Menace. Triumph Over Adversity is an amazing document of a live performance at Brunel University from April 4th 1987, where the band was forced to play late as there was a bomb threat earlier in the evening. This live CD is superior in sound quality and features songs from all 3 of their studio albums. Triumph Over Adversity is explosive in performance and features the famous social-political lyrics the band was known for. This album features no overdubs or any mixing unlike most "live" albums. Triumph Over Adversity records the Newtown Neurotics at the peak of their popularity. This release is a great retrospect of the band and a great tribute to The Neurotics bassist Colin Dredd, who recently passed away April 25th 2015 after a long illness.With a line-up of Steve Drewett (vocals/ guitar), Simon Lomond and new bassist Adam Smith, The Newtown Neurotics still continue to play some of Punks biggest festivals all over the world and will be a main attraction at 2016s Rebellion Festival at Winter Gardens in Blackpool. This re-release from Violated Records, comes from New Jersey's Parasites. Originally released in 1990, the debut album of the band, Pair of Sides is a pop-punk classic. 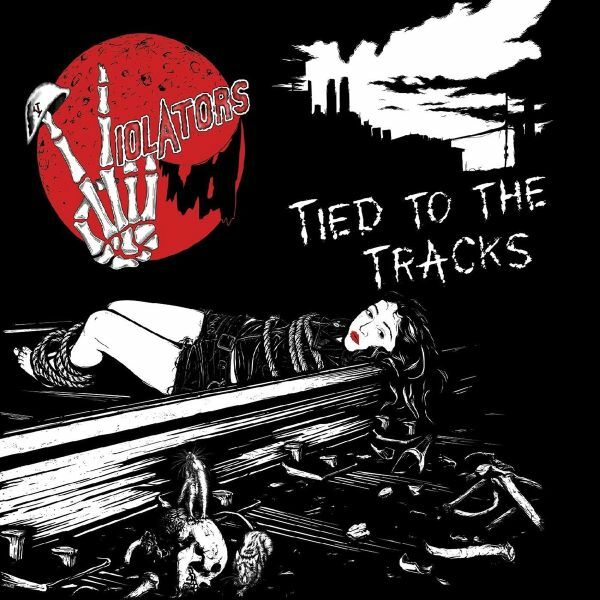 The album is straight up solid, melodic punk rock and it's a corker! 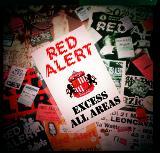 Re-release of UK Punk band Red Alert's 2005 album. 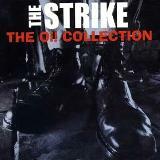 The Strikes "The Oi! Collection" is bound to please anyone into classic Street Punk or Oi!Stand out tracks like "Gang Warfare" and "Mania" feature their signature Oi! sound and suggested for airplay.For Fans of the: Angelic Upstarts, The Last Resort, The Oppressed, 4 Skins and The Business.